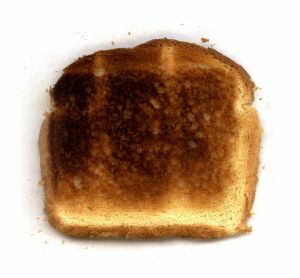 Of course Murphy’s law is traditionally tested by dropping a piece of toast that is buttered only on one side. Murphy’s law dictates that it will always fall buttered side down. This has been scientifically tested and is not true. It does not always fall buttered side down. A development of the theory then states that the likelihood of the toast landing buttered side down is directly proportional to the cost of the carpet. Still not scientifically proven. Murphy’s law(s) are predicated on pessimism. They assume that the worst will always happen. While they may be amusing, if we live our lives based on Murphy’s laws we will miss out on so much joy. So, on Shrove Tuesday (otherwise known as Pancake Day in the UK) I have a suggestion for breaking Murphy’s law. Instead of dropping toast, toss pancakes – because they are double-sided they always land right side up. (unless they stick to the ceiling!). I promise I won’t normally post multiple blogs in one day, but as I on am leave for several days this week I thought I would stock up on posts now to avoid disappointment to my avid fan later. On a visit to Colchester Castle today (well worth a visit) I was struck by the weight of Roman Chain Mail. No, not a parchment that says: “If thov fendeth not this miffive to XXV citizens thov fhalt be afflicted with the pox and bears fhall confume thy family” (or something vaguely latin and a bit leff Olde Englishe), I mean the chain mail vests that Roman soldiers would wear into battle. It weighed 40kg, which interestingly in Roman numerals makes it an XL! 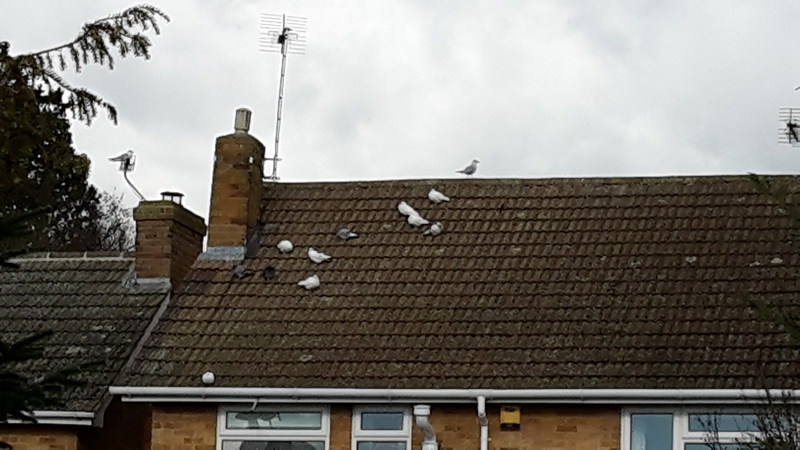 I reckon I’d have collapsed under the weight of it well before I saw any enemy. 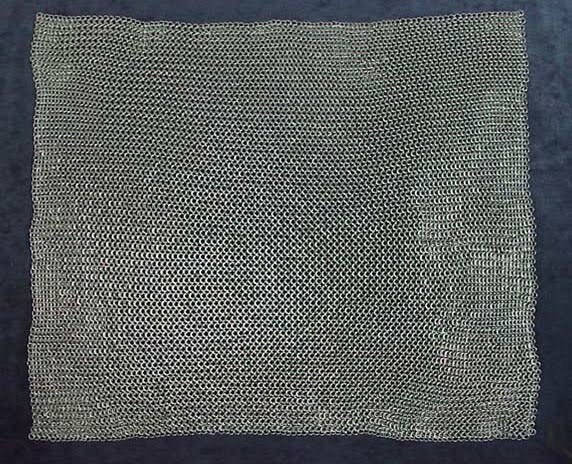 The amazing thing about chain mail is that even though it is so heavy, it is extremely flexible by virtue of the way it is constructed. Each link is joined to those surrounding it and welded shut by hand. It takes ages to make. Each link is only as strong as those linked to it. You can draw from this all sorts of analogies about group dynamics and teamwork. That joke resonates with me on many levels! So… way later than the keen bloggers I have finally decided to air my thoughts on the web. “Why did you take so long?” I hear you ask (or was that “Why didn’t you wait longer”?). Well, to be honest, part of the reason is that other blogs I read seem so wise / funny / relevant that I was not sure that I could add anything useful to the blogisphere. And, if I am being REALLY honest, laziness is another reason – can I be bothered to keep posting? Well, I have decided that these are not good reasons not to do anything. Laziness is just inertia with attitude (my thought for the day!). And if no-one else wants to read my blog, so what? So what can you expect from me? I suspect that I will be posting jokes on a regular basis, perhaps the occasional philosophical whimsy, and seeing things from my point of view. I think that the following may be a good illustration.